SmartWallet: a leather wallet with built-in Bluetooth/GPS. 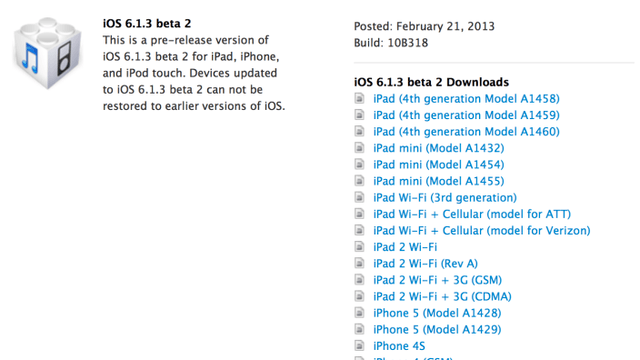 You can use it to find your phone too! SmartWallet has a built-in 1000 mAh battery to charge your phone. Of course, you get an alert when you are about to leave your wallet behind. Gablys: a lost and found device with a community to help you find your things faster. It uses Bluetooth LE to track and find your items. You can rely on the community to help you get back your things. 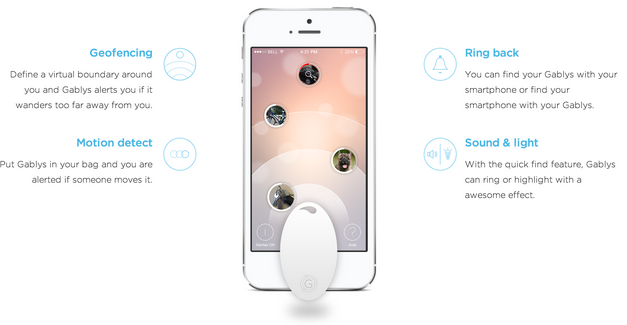 TrackR bravo: a super thin tracker with an iPhone / Android app that shows your items around your home. Just tap the “Ring Device” button to make your misplaced item ring. You can even rely on other people’s phones to find your TrackR. 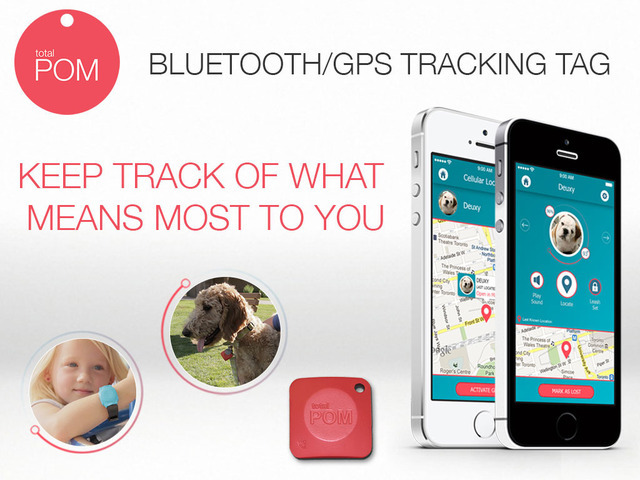 POM – Bluetooth / GPS Tracking Tag: this compact gadget is compatible with iOS and Android devices. You can track pets and kids with it too. Its leashing function lets you know when you have left something valuable behind. 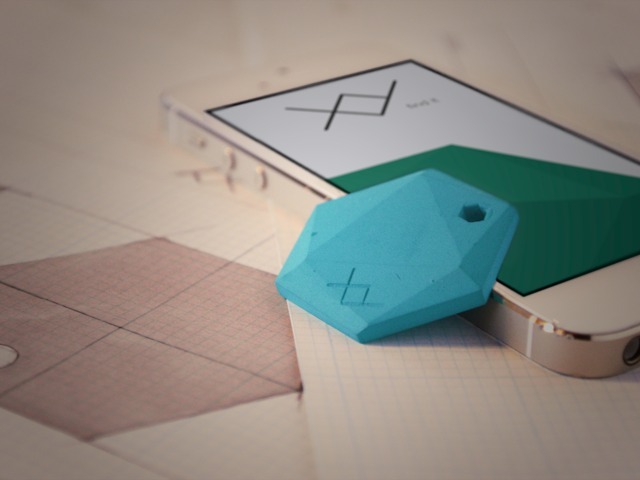 XY: a secure iOS/Android Bluetooth tracker you can attach to anything to track it. This is an encrypted, cloud based tracking solution that lets you control who can see your tags. Glance: this is an elegant gizmo that turns your watch into a smartwatch. 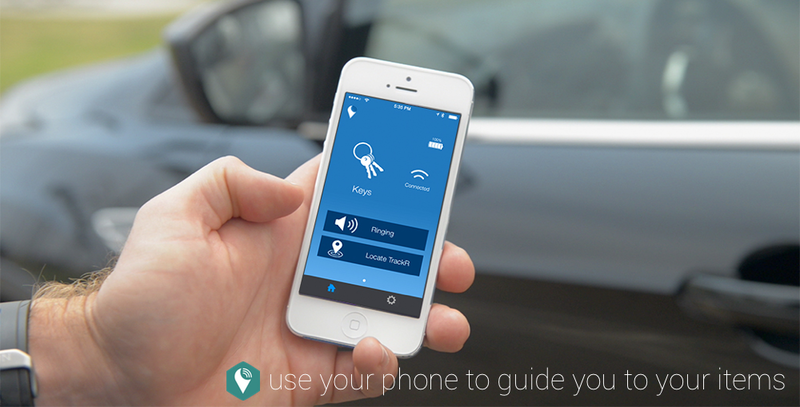 You can use it to see who’s calling, keep track of your movements, and more. It also can help you find your phone. There are plenty of other trackers you can use to find your phone, wallet, or other lost items. 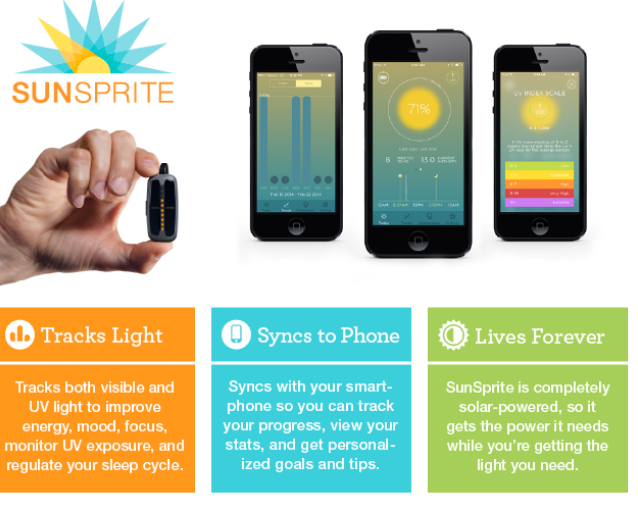 We would love to know which products you are using to track valuable items?